Millions of users access Social Networks every day in order to share, engage, and look for information as well as entertainment. The transparency of social networks come with a risk and we are very often expose ourselves to hackers and scammers that can take advantage of information we share. Social platforms constantly improve security and privacy settings, to deliver a safe experience to the users, but who has time to follow all this news? Well, you can relax and rely on us. AVAST specialists are here to deliver this information in an accessible way. Last month we warned you against the four sneakiest Facebook scams. Now we have a summary of the latest security and privacy related news. Check it out and enjoy a secure social media experience! At the end of July, Facebook announced that it will migrate all users to the http connection. HTTPS - Hypertext Transfer Protocol Secure is a communication protocol primarily used to ensure a safe internet connection. For Facebook users, this means a safer experience, when communicating between a browser and Facebook servers. 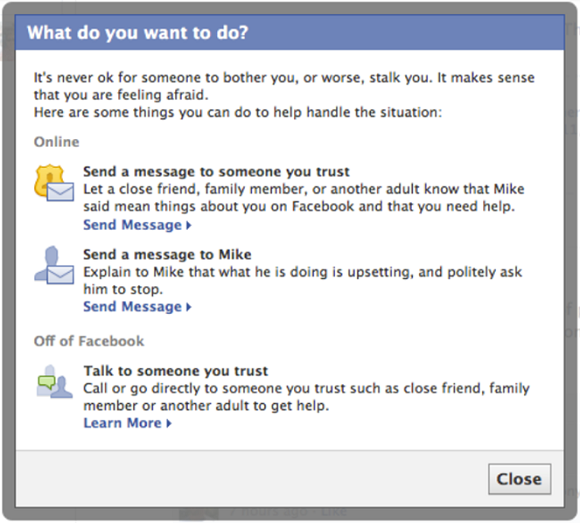 Facebook first offered it to users in 2011, as an optional setting. However from now on it will be a default one, so the good news is that you don't have to change any settings. Now this is what you will see in your browser, when accessing Facebook. 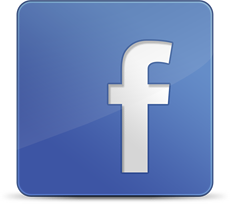 Child psychologist Marc Brackett, director of the Yale Center for Emotional Intelligence, is working with Facebook to develop what he says is the first emotionally-intelligent bullying prevention system on a social network. Focusing on young, inexperienced users, Facebook prepared new features designed to help them respond to unwanted content and cyberbullying. Facebook will display easy-to-understand and interactive screens that will allow young users to take simple actions against unwanted content and cyberbullying. Kids will be able to report this content directly to a friend, family member, or someone they know and trust via Facebook itself, as well as rank it and report it back to the social network. Pinterest is a tool for collecting and organizing things, you love. And this is why people love it. However, some users don't love sharing their privacy along with the content. Pinterest responded with new "Do not track" privacy settings. The new options allow you to opt in or out of allowing Pinterest to personalize your experience based on other sites you visit. It is set to "yes" by default. Why would you want "do not track" enabled? Allowing services or browsers to keep track of Web activity, or cookies, can be useful, like remembering passwords and settings on sites that you surf to frequently. But there are also concerns about targeted advertising and how much data is really collected," explains Stephanie Mlot from a PCMag.com article about the new settings. Twitter answered to a public petition that was initiated to prevent future incidents of violent harassment like that directed towards Caroline Criado-Perez. Twitter responded by introducing the in-tweet report button which allows users to report abuse and threats of violence directly, sidestepping the Help Center and its complicated form. The functionality is now available with the latest version iOS Twitter app and on the mobile web. 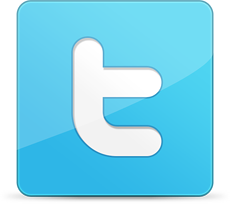 Users accessing Twitter via Android and online will see this function next month.